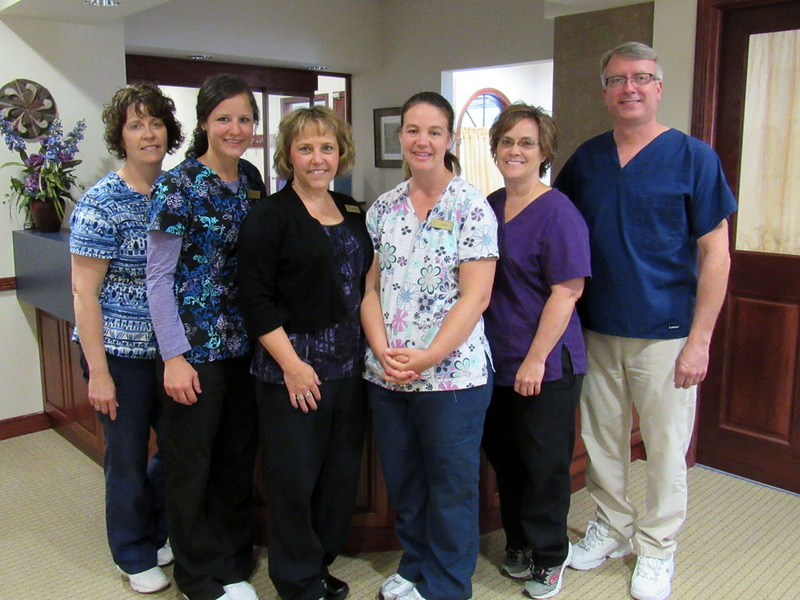 Welcome to the Mabeus Dental Office! 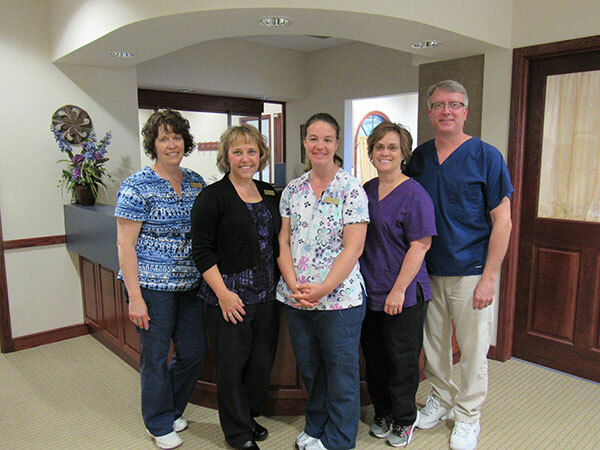 Located in Marshfield, Wisconsin, Dr. Dave and his staff work as a team to provide personalized and thorough treatment to achieve comprehensive dental wellness for you and your family. We strive to provide you with the finest dental services in a caring, pleasant environment. Mabeus Dental is a private dental practice that provides most services customary to a general dental practice. We are also a certified Invisalign provider. We will discuss with you all of your treatment options, and listen to you carefully so you can make an informed choice that best suits your needs. We invite you and your family to make our practice your dental home. We have created this website to help you learn a little more about us and about how we can help you have a healthy mouth and a beautiful smile. Please feel free to call us if you have any questions or if you would like to schedule an appointment. Our number one priority is caring for the dental health of you and your entire family.